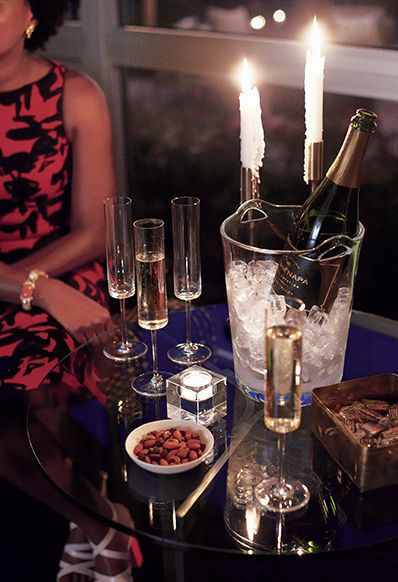 Hosting a party or get together can easily turn into a daunting task for those who never really do it. Questions about colors and themes, what to get and where to get them from easily make something that should be fun…into a stressful situation.Add on the task of keeping the atmosphere going and one can surely stress themselves out. 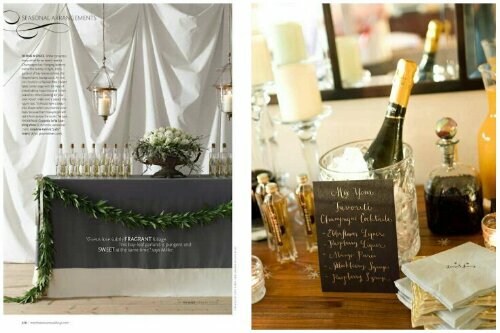 With all the upcoming festivities, here are some tips on keeping that bar/beverage area on point. These will make your party tonight or in the upcoming future run smooth. 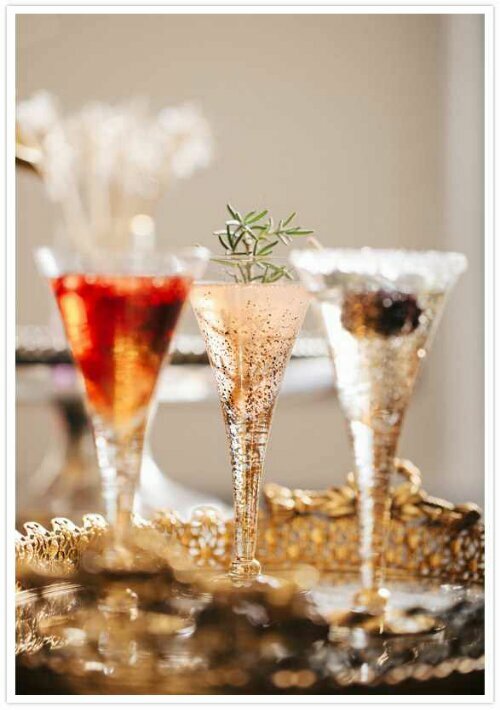 Soaking a sugar cube in bitters in the glass, then top with bubbly. 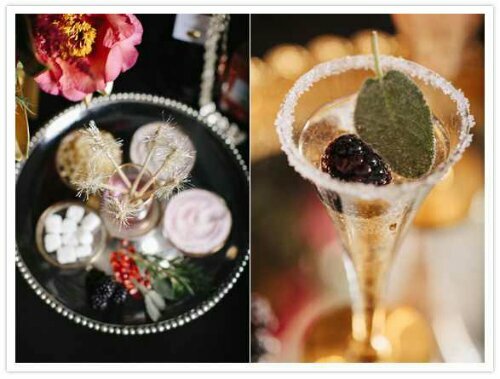 Or just add a splash of fruit-based liquor to your champagne for a DIY Royale. 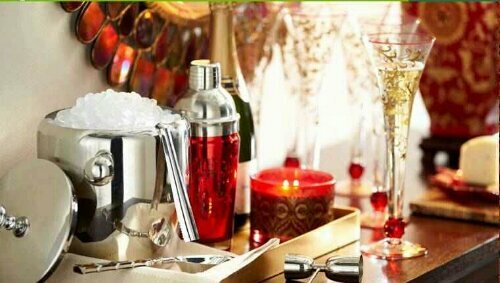 Setting up the bar you will need a bar knife for garnishes, tongs, bottle opener, strainers, shakers, bar towels, spoons (for cherries etc), ice bucket, ice, trays, napkins and coasters, bowls (garnishes) rugs (floor protection). 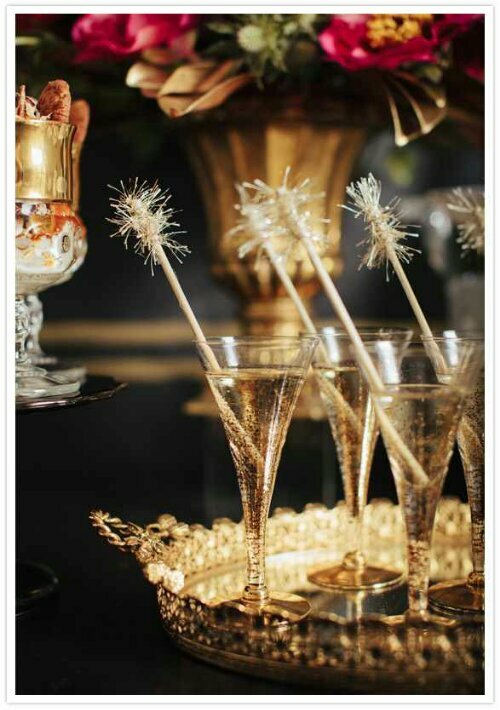 The ultimate celebratory drink is Champagne . 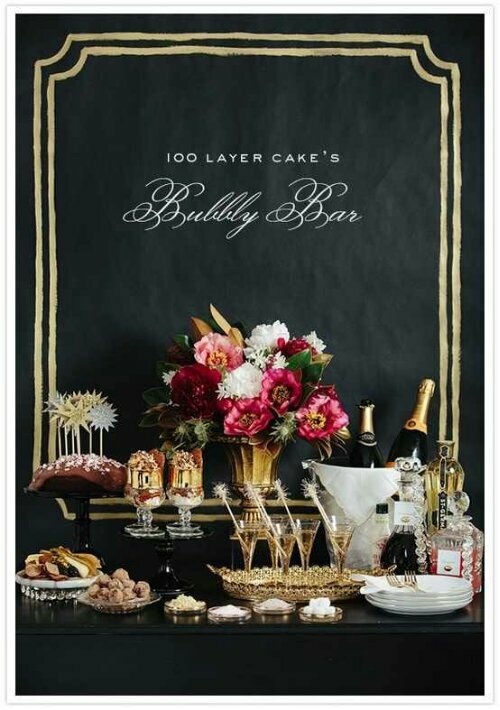 It’s also easy to serve as you only need a Champagne bucket—filled half-way with ice and some cold water. It’ll chill to the perfect temp (about 45°F) in only 30 minutes. Never place Champagne in the freezer. It can explode. You don’t want to “pop” the cork (that would release too much gas, which means fewer bubbles) but rather, gradually nudge the cork up so it hiccups out. Most Champagne is Brut, which is dry. 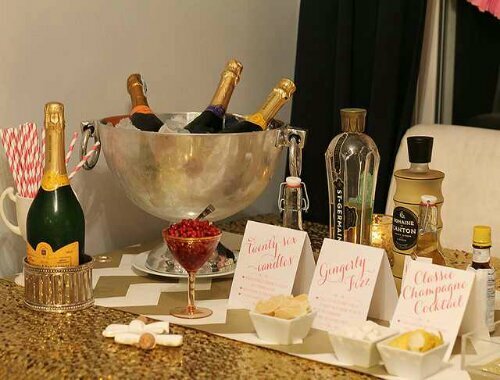 If you like it sweet, choose Champagne labeled Sec.5. One bottle = 6-8 servings. 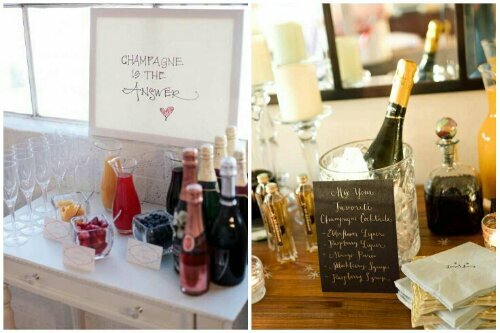 You can always have a champagne station so guests can help themselves, giving you time to mingle and host. This also encourages interaction amongst everyone. The more stations, the more interaction and moving around.